I’d just come out of Kroger and was ready to head home. The trunk was full of groceries. My heart full with excitement and joy. We were getting ready to go out on the lake with friends. Listening to the radio blasting with my favorite song, I glanced over to my left and noticed a black Jeep stopped in the middle of the parking lot. An empty gas can was perched on top of it. Nobody was in the driver’s seat. When my eyes continued to look, I noticed a young woman sitting on the edge of a curb, just feet away from the stopped vehicle. Her head was buried in her hands. She appeared distraught, her body slumped over in defeat. I pulled over towards her and put down my window. “Is someone coming to help you?” I asked her. When she replied with a desperate, “No”, I asked her if she needed some gas. She shared with me that she’d just left an abusive relationship. She was trying to get to her parents’ house. They were an hour away. Her boyfriend had taken her wallet in an attempt to get her to stay. This young woman had no money. She was stranded. My heart full of compassion, I immediately realized God had allowed our paths to cross. I filled her empty gas can so she could get her Jeep to the gas pump. And then I offered to fill it up enough to get her to her destination. She humbly accepted. With one hand she pumped gas, and with the other she wiped tears that would not stop flowing. She knew she was doing the right thing, yet her heart ached. She was torn. She repeatedly blurted, “This is so embarrassing; I’m so sorry to bother you.” Yet I took the opportunity to speak encouragement to her, sharing with her that God had rescued me from my past hurts. I assured her I’d pray for her safety. And for God to guide her in the days ahead. When we are desperately hurting and at the end of our rope, we have two options: We can remain isolated from others, letting pride dictate our actions. We can keep our hurts inside and attempt to handle it ourselves. All the while whispering to ourselves, What will people think? Or we can humbly ask for help. We can speak up and share our heart’s deepest hurts. What does that look like? It means we cry out in desperation to God and say Okay, I’m on empty. I need to be filled up. And then it may mean we call a trusted friend we can confide in. We humbly admit, I’m at my wit’s end and can’t do this alone. 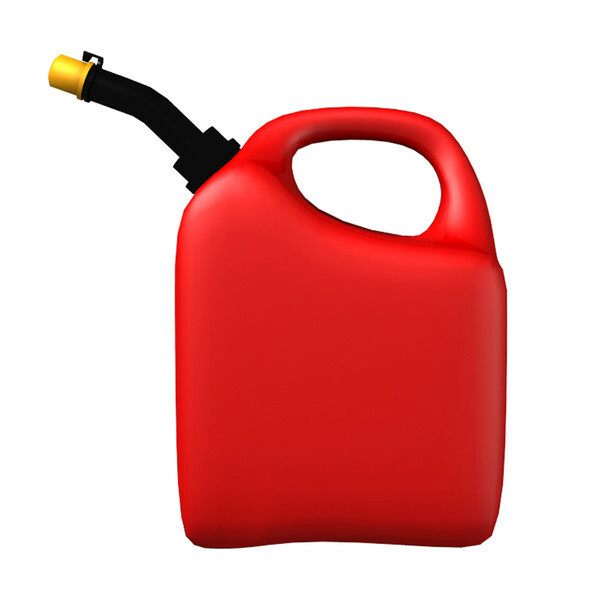 Just like the young woman who was stranded, we put out our empty gas can and ask for help. So where are you,dear friend? Are you running on fumes, almost on empty? Is there an area of your life where you feel stranded and there seems to be no way out? If so, then I urge you to surrender. Surrender to a fellow believer who can walk beside you. It is only when we admit our emptiness that we can truly be filled. Just as I filled the young woman’s car up with gas, the empty places in your heart can be filled. Either way, I encourage you to allow our Heavenly Father to fill you up if you’re on empty. Or to allow Him to use you in order to fill someone else up. ← What’s Your Resume’ Look Like? Great story and wonderful advice! Thanks for your comment! Love how God uses us when we least expect it.